Witold Rybczynski on Green Cities. 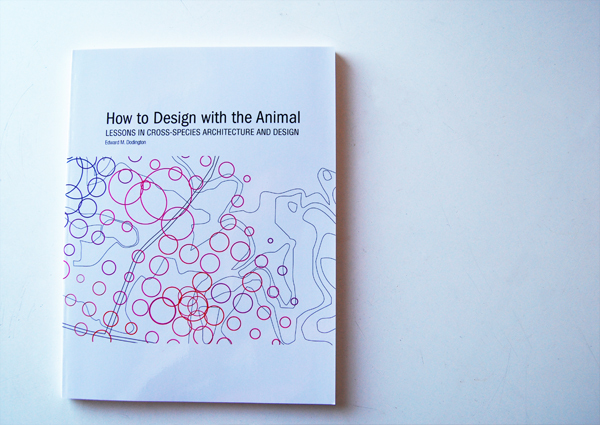 We’re happy to announce that Animal Architecture has just crested the 3,000 page view mark since opening up shop in May. Thanks to all of our readers, writers and supporters.